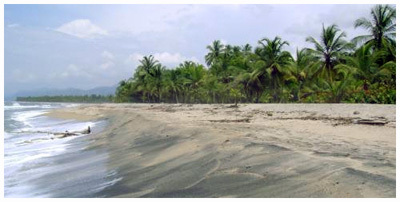 At 9 minutes from the main entrance of Tayrona park is the only resort in the entire sector. 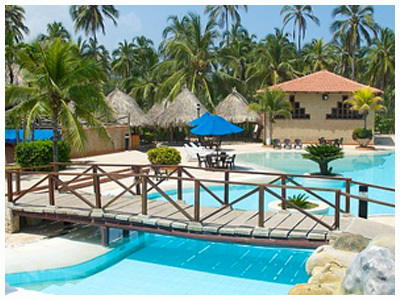 The Mendihuaca hotel is on a semi private beach with 400 meters of coconut trees and lush nature.If you are looking for the comfort of a traditional hotel near the Tayrona park, this may be your best option. 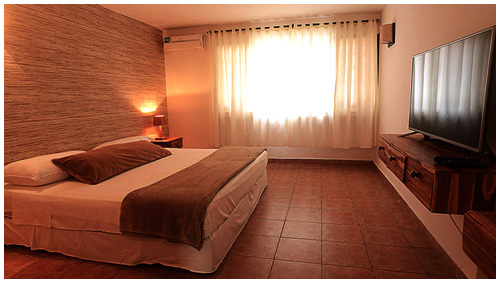 The hotel is equipped with more than 140 apartments of different sizes, from 1,2 and 3 rooms. 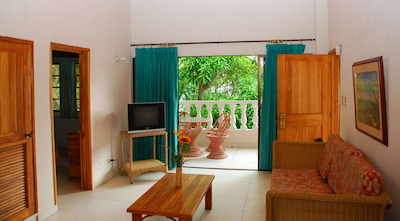 The hotel is equipped with good facilities, have good swimming pools for children and adults, recreational areas. From the hotel you can make a trip to Tayrona National Park to see the beaches of this area, without any doubt it's a must. Very close to the hotel you can also enjoy the Quebradas de Valencia, a nature waterfall with several natural pools. Tayronaca reserve in the river Don Diego is also a highly recommended visit. In the hotel you can find both tranquility as activity if you wish. 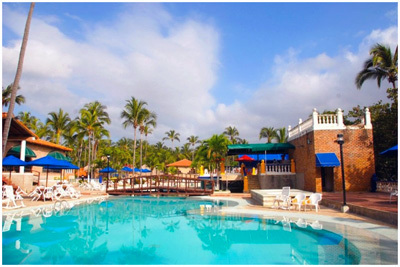 The hotel offers its guests nightly entertainment and the some activities that have prepared for its guests. It counts with national food restaurant and international. In Buritaca bar you can enjoy drinks from the country and imported, as well as the best cocktails. Restaurants international and national - Bars - Entertaiment shows - Spa, turco and sauna - Swimming pools - Halls for 40 and 150 people - Gym - Beauty salon. The hotel is located at 40 minutes from Santa Marta, taking the road to Rio-Hacha and at only 9 minutes from the main entrance of Tayrona Park.